Funny how social media works isn't it? 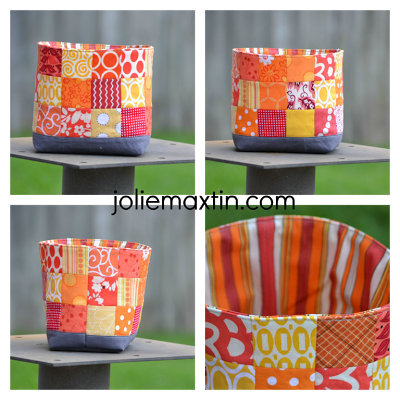 I had taken a photo of my finished fabric basket for a swap I was in and posted it on Instagram. 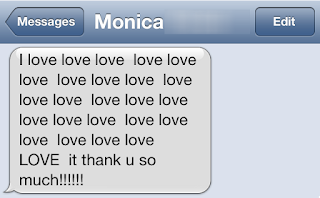 Then one of my dear friends commented on how much she liked it. I told her if she would tell me what colors she liked I would make her one. Her comment back, "Beggars can't be choosers! I will happily take any color :) It's so cool!" I sent her a text right away to find out what colors she liked and still...no definitive answer. So....she gets this rainbow one. It is exciting to send it to her as she has three kids and is always doing things for them and it feels good to do something for her. The talented Ayumi deserves credit for her well-written tutorial - many thanks to you. If she loves this I will be so happy. My secret partner, who likes to knit and has only a couple of quilting pictures in her photostream has been pretty silent this round. Some of the questions asked were with or without handles?, what will you use it for?, what size are you interested in? but no replies from her. This frustrates me because I really want to make something that she will love. She mentioned low volume, bright colors or warm sunshine like colors. I picked the sunshine palette and decided on reds, oranges, and yellows. There was also a thread on goodies, as we are supposed to fill the basket with extra fun items, and silence. I did notice a dog in her photostream (which is the only place I could look, as she did not list a blog) so I'm going to add dog biscuits and send it off. Please keep your fingers crossed for me that she likes it! 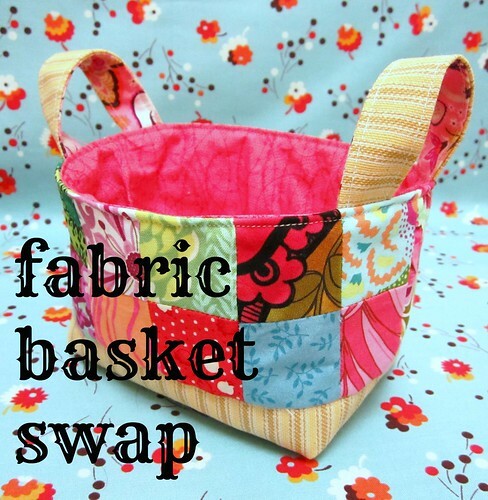 Have you seen this Easiest Ever swap before? You have! I posted my progress photos and then my finish, but low and behold, I have another finish. It seems I am on the zip pouch kick! I whipped up another one with pink and aqua just to get more comfortable. 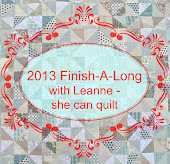 After I was finished and I put it on my sewing table, my 2013 resolution popped into my head. It was to give away what I make this year. So...without a second thought, I snapped a pic and asked my sister-in-law which one she wanted, she said the one on the left. I added the handmade with love charm and mailed it the next day. 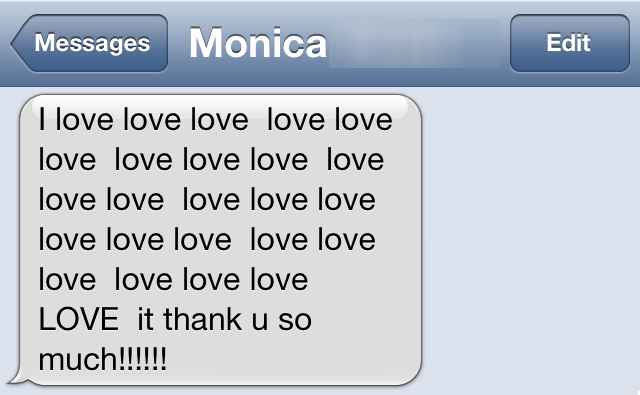 Here is the message I received when she opened the package. It warms my heart! This is the original charity quilt that I had planned. One male quilt and one female quilt but then I had some scraps left over from this one so I made another one. Yeah for charity!! I realize that the gray square kind of disappeared once the binding was on, but that is a good lesson to me to "audition" binding. I actually thought the idea for yellow was great because it would make it pop. Popped so loud it popped the gray right out of the composition. Live and learn. Ok, for those experienced zipper installers this will not be that big of a deal, but for me - it is an accomplishment! 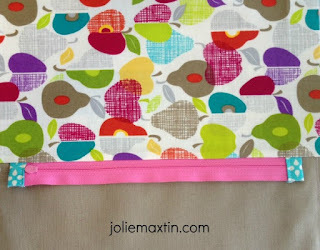 I did my very first zipper project, and it turned out nicely - woo hoo! I used the Easiest Sew Along Ever to push me out of my comfort zone and "just do it". When I last left off with my progress, I had only stitched one seam so here is how I got to the finish. I am getting things done and it feels great! One of my Quarter 2 Finish-A-Long goals was to complete a female charity quilt for the YWCA in my town. It is small (by quilt standards) as it measures 24" x 36" but that is the perfect size for a nap mat for the children. The only reason I think this should be a female one is because of the pink, but it really doesn't matter as long as it gets used (which I know it will). As I do more and more of my own quilting, I wanted to try out random lines. At first I just started sewing but that wasn't going to end up very nice so I got out my 24" ruler and started making random lines with the Frixion pen. 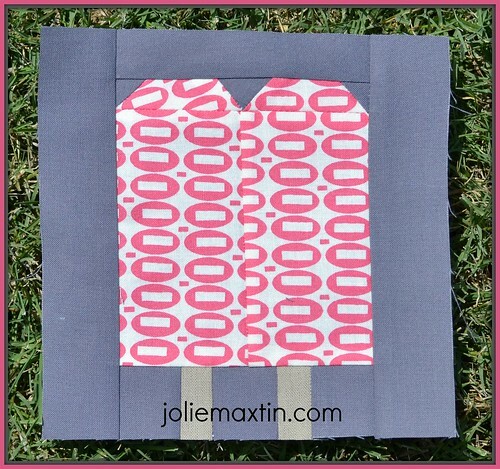 These are actually kind of fun (and don't take as long as some other quilting I have tried). Per the requirements the binding had to be sewn via machine, but it is becoming easier the more I do it. 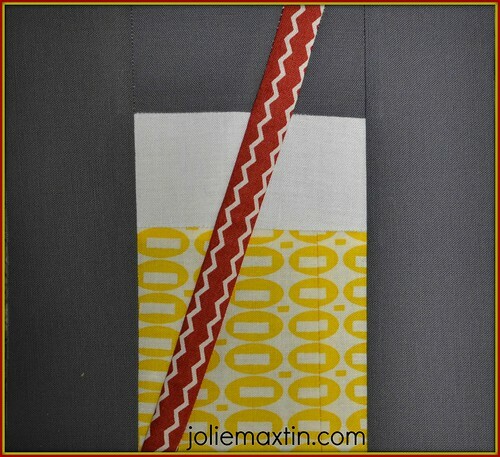 For this quilt I sewed the 2 1/4" binding on the back and then just barely caught the seam on the front to secure it. After I wash it, it will be ready to donate! 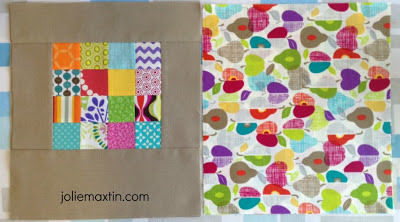 Here are two more blocks from the Summer Sampler over at Ellison Lane Quilts. There will be 9 total and these are the latest two. Did you miss out on the popsicle and lemonade? 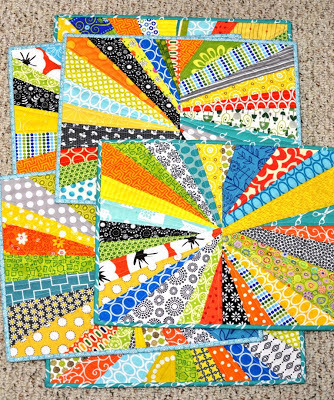 And if you really want to see some variety, check out what has been uploaded to the Flickr group so far - it's delightful to see the various fabric combinations! 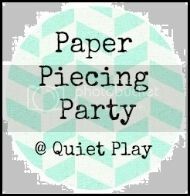 I am also linking up to Quiet Play for her Paper Piecing Party! 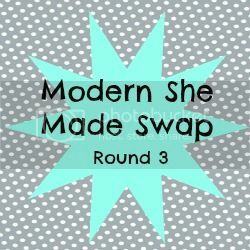 Modern She Made is just wrapping up Round 3 and it was lovely! The person I was making for is actually a friend of mine, Whitney, who is just a sweet sweet person. It was hard to make for her! I wanted what I made for her to be perfect, in the perfect colors, with the perfect style but I wasn't sure exactly what that was. Typically I am early but with this swap, I sent if off on the last day (and had finished it off just hours before dropping it in the mail). It was agonizing to try and be so, well....perfect. And because I was in such a rush to get them in the mail, I don't have a lot of great photos, but here is one. I made 6 placemats for her making sure to include a star in each one of them, as that is the one requirement for the Modern She Made Swap this round. She loved them and that warms my heart! And the other side of the swap is what my partner made for me. The lovely Deb had me and she knocked it out of the park with this awesome pillow! The wonderful Lori of Lori H Designs and I run this swap and it is always amazing to see the creative projects that come from it! 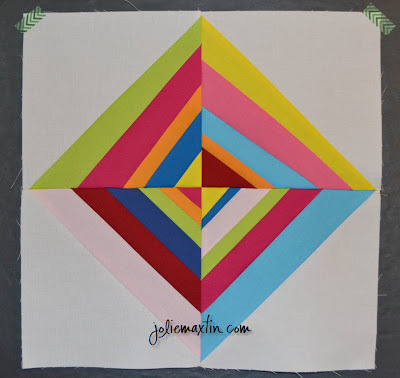 Have you seen what Jennifer has started this week? 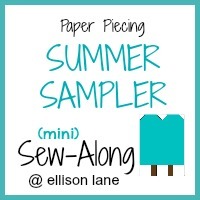 A Paper Piecing Summer Sampler (with summer themed) blocks. How could I resist? (Seriously, I MUST stop signing up for these things - lol). The reason this time....because it's just so cute! 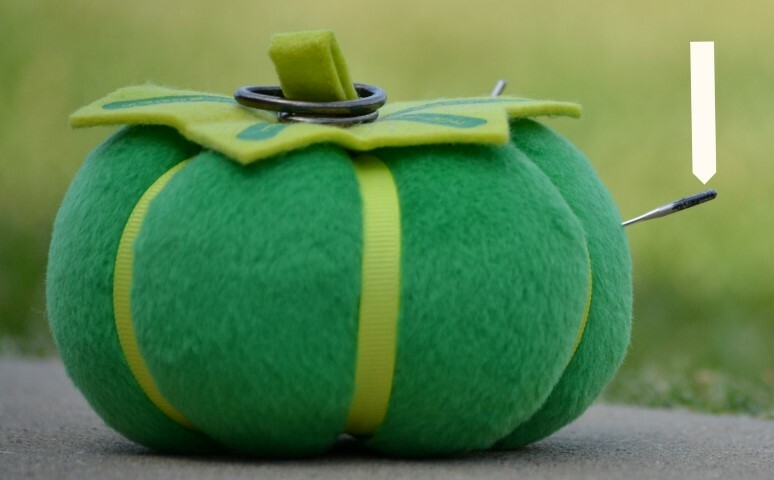 It took me a long time to be willing to attempt a zipper. Diane gave me lesson way back at Sewing Summit 2012 but I still didn't feel comfortable. Well the time has passed and I am ready to tackle this! 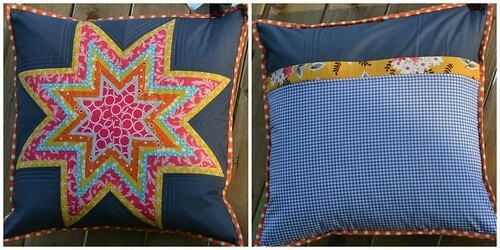 Thanks to Kim over at Windsor and Main for creating the Easiest Sew Along Ever. You get to decide your own project and actually sewing (instead of just thinking about, planning for, putting on a sewing to do list) a pouch with a zipper in it is mine. 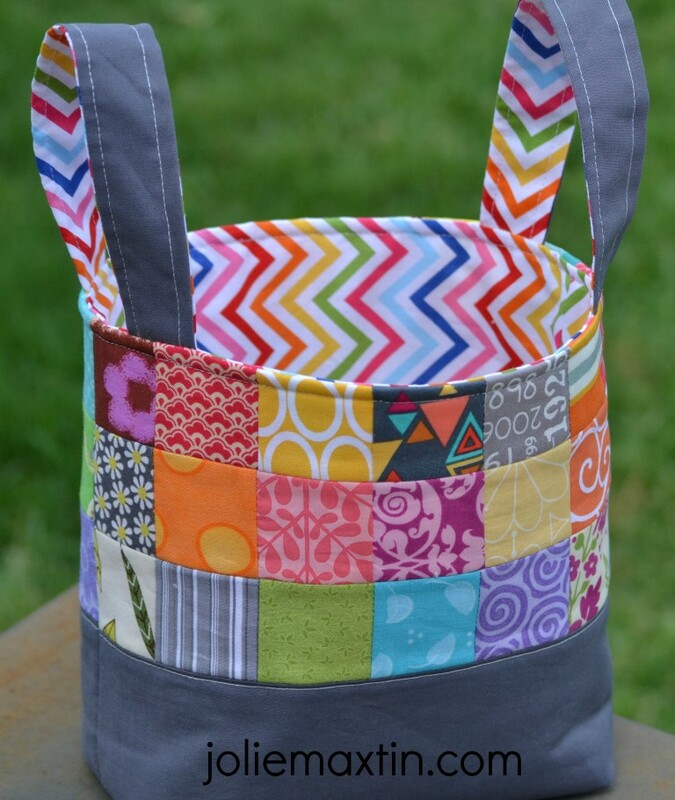 I am using the Perfect Zip Bags pattern by Elizabeth Hartman and a supplemental tutorial by Robie with step by step zipper instructions. I need both. I am making progress. More to follow on the finish! 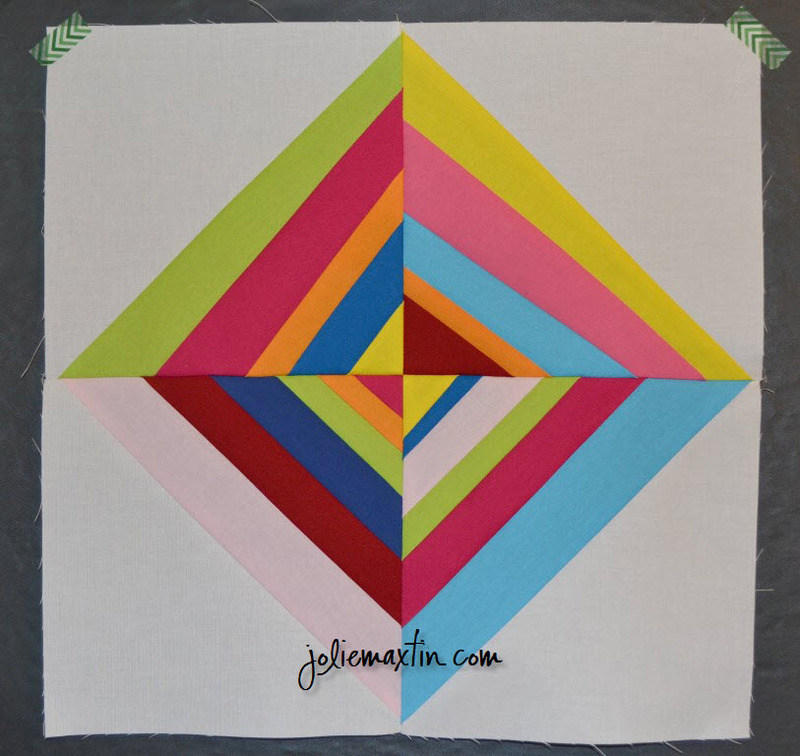 Geta over at Geta's Quilting Studio is hosting Quilter's Favorites for the next few days. This will be a series with input from quilters of all levels. We have been given a few questions to answer in hopes of sharing our knowledge with other folks. Please feel free to go check out the questions and post your answers so we can learn from you too! Try out a bunch of different ones and get what you like. As for needles, I really like the Clover #24 ones with gold eyes. 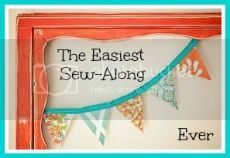 The eyes are big so they are easy to thread and the length is easy to work with. 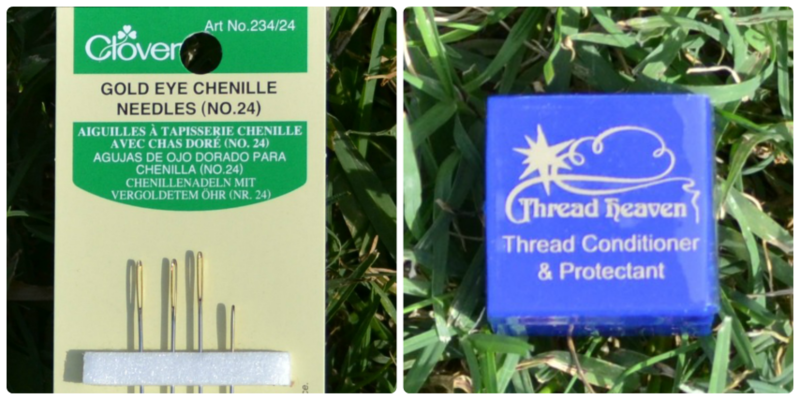 One notion that I have found invaluable is Thread Heaven. This is a little box of wax and you coat your thread before stitching with it. When I hand bind this is a lifesaver. I know you are supposed to cut your thread about 18" but I like to cut it longer and it usually tangles. With this product, it doesn't. I have purchased it at Jo-Ann's, but have not seen it at Hobby Lobby. I know fabric.com also carries it in case you are looking for it. 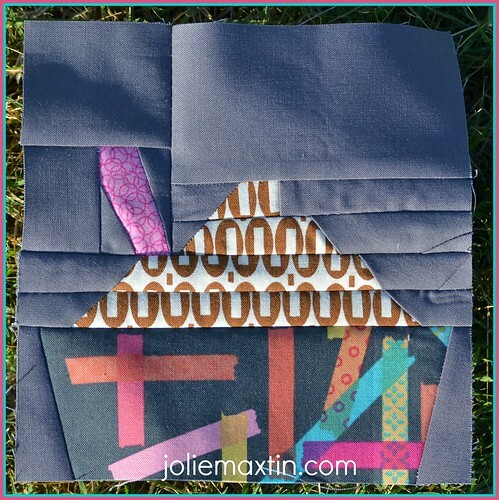 Could you share some tips for easy piecing? 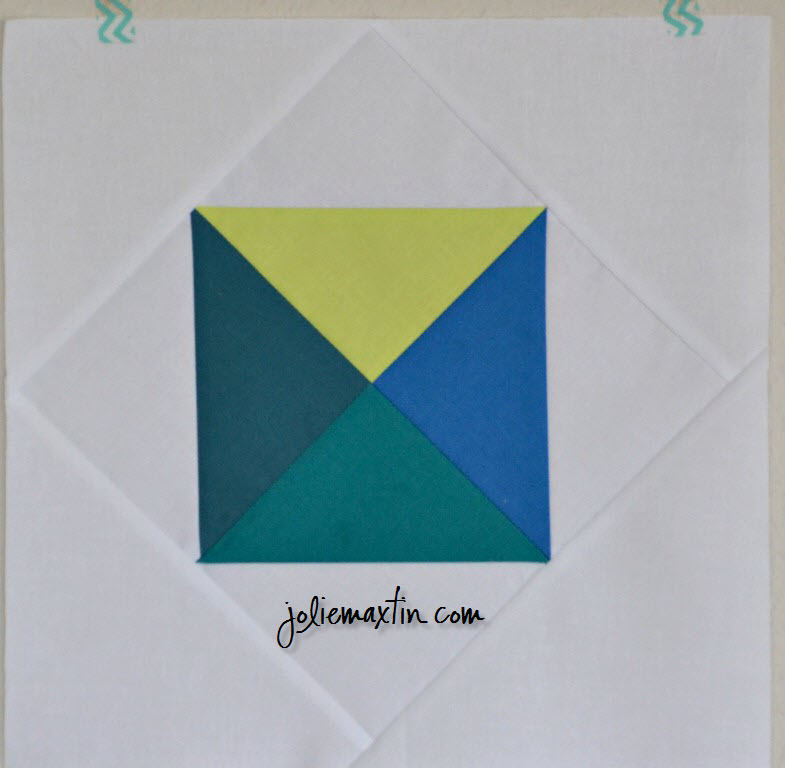 For me, the best time to do this is in the morning and the biggest tip to easy piecing is accurate cutting. This means no cutting at night (when I am tired). So...that is a lot of words to say "find YOUR rhythm" and stick with it. Do you have any tutorials on your blog to share? As a matter of fact, I have some cute and easy placemats with easy directions. 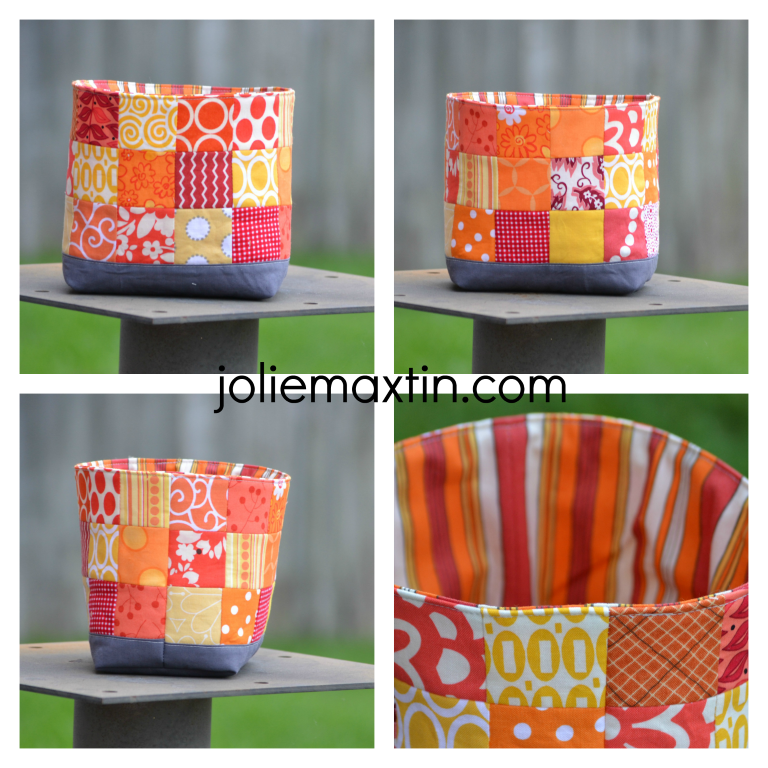 I would love for you to see anything you create with this tutorial so please, share your finished projects! What are your thoughts about modern quilting tools? 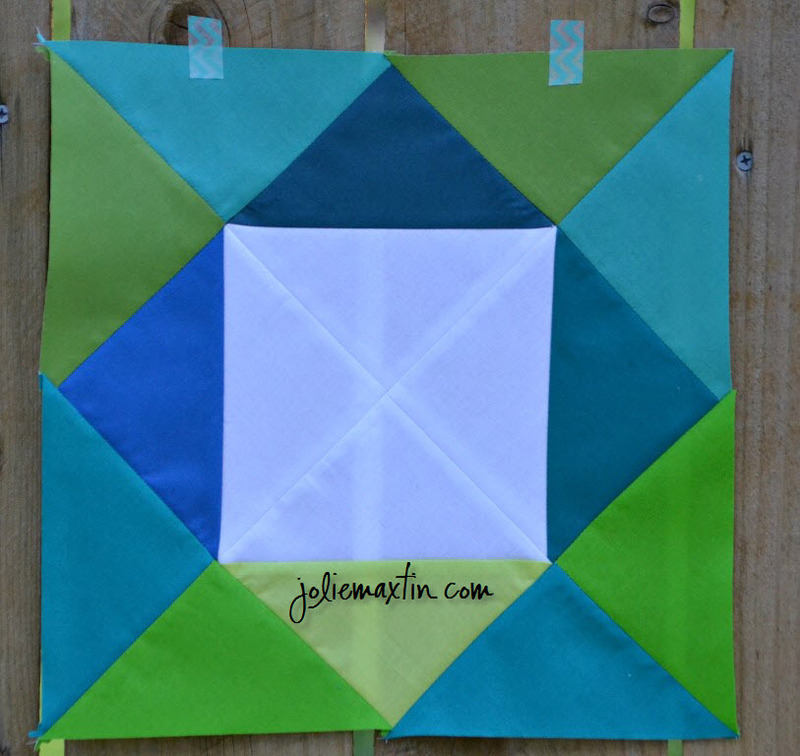 The AccuQuilt Go Cutter is a wonderful time saver! I have one of these and I don't use it enough but I did recently acquire a new 2 1/2" square die to cut up my scraps for a future project. The reason I like this tool is because the cuts are perfect every time, which leads to accurate piecing and easier matching. What book would you recommend to someone who has just started quilting? The Practical Guide to Patchwork by Elizabeth Hartman is a wonderful compilation of many aspects of quilting. Beginner tips, fabric tips, and simple instructions and explanation of tasks/concepts that aren't always simple, when you are brand new to the quilting world. Share one of your favorite quilts and tell us why it is your favorite. This was my first finished quilt so it is special to me because of that. I love when Christmas comes around so that I have a reason to get it out and snuggle up in it. Lastly, I am sharing just a couple of tips that have helped me out. One - used blades go in one container, marked used to make sure I don't mix up new and used. Two - old needles (but not old enough to get rid of, but are great for paper piecing) get marked with Sharpie marker. When I begin a paper piecing project, I know just which needle to use (to avoid dulling a new one). Thanks for stopping by and a Big Thank You to Geta for organizing this! I couldn't help myself, no really I couldn't. I made my first fabric basket less than two months ago and I'm hooked. It's fun and I love making them. So...when Leona posted for a fabric basket swap, I absolutely had to sign up. My partner hasn't really given me much to go on so this is going to be more of a challenge than I was thinking. Help me! How can I incorporate bright colors and low volume together? I am in the creation phase but so far - I'm stuck. If this is your first time stopping by my blog, welcome! 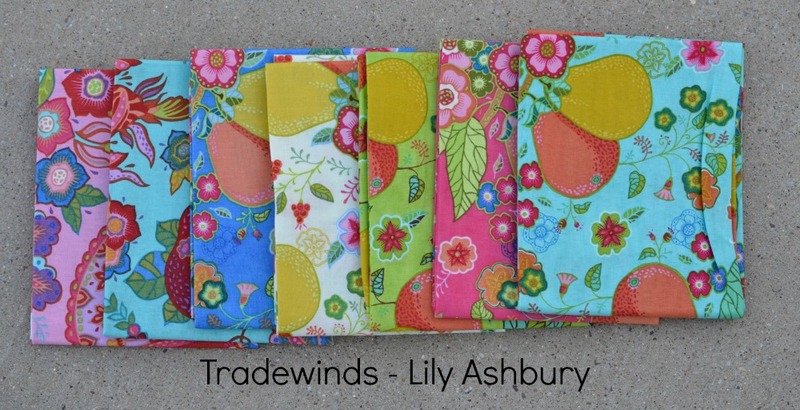 I live in Texas with my husband and two labs and love modern quilting and fabric stashing. 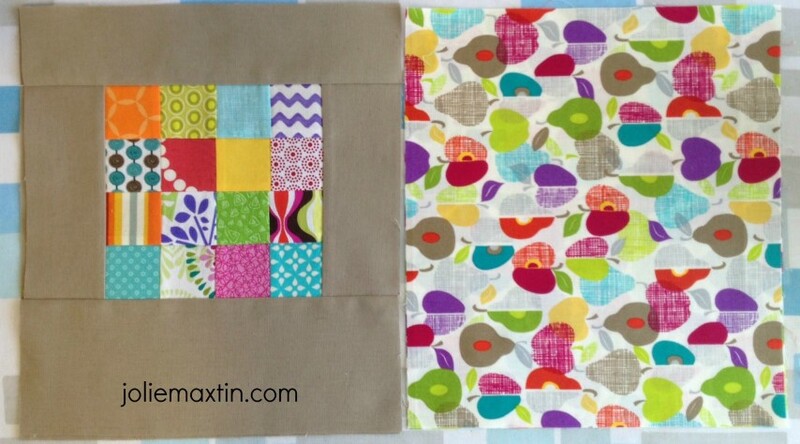 I am offering a mini fat quarter bundle from a classic collection. While you are stopping by though, I would love to have you look around. 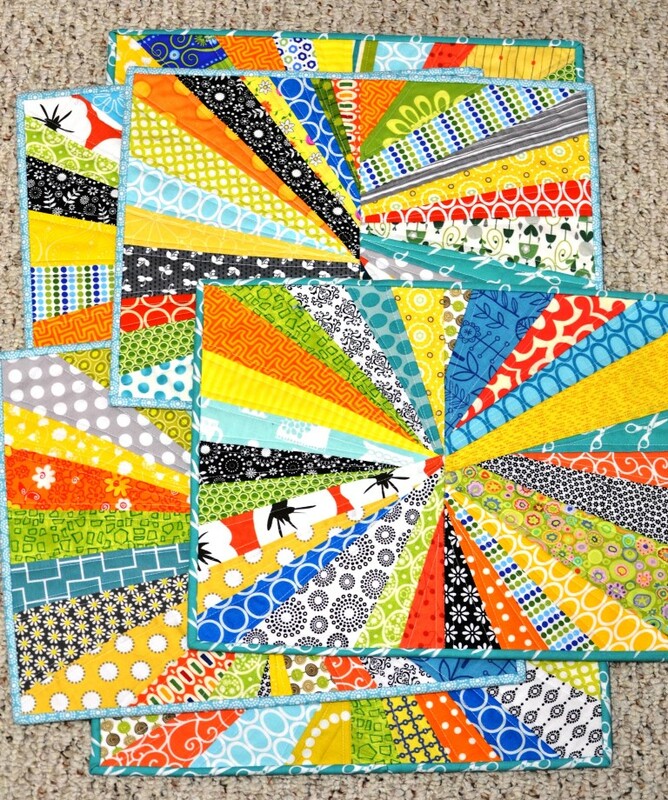 You can glance at tutorials that I want to make and quilts I have made. If you like what you see, please take a moment to follow my blog. You can also find me on instagram or twitter as "joliemaxtin". My giveaway is open until May 10 at 4 p.m. and will be selected by random method. I am trying out Rafflecopter for the first time, so enter away! 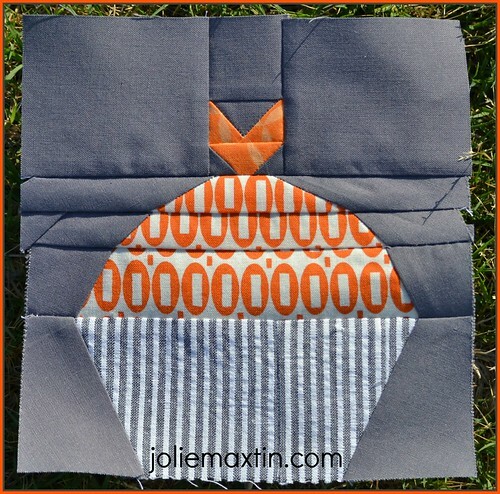 In order to be eligible to win, please tell me your favorite way to store or use fat quarters! Giveaway is now closed and Ellen is the winner! I will ship internationally on this one! 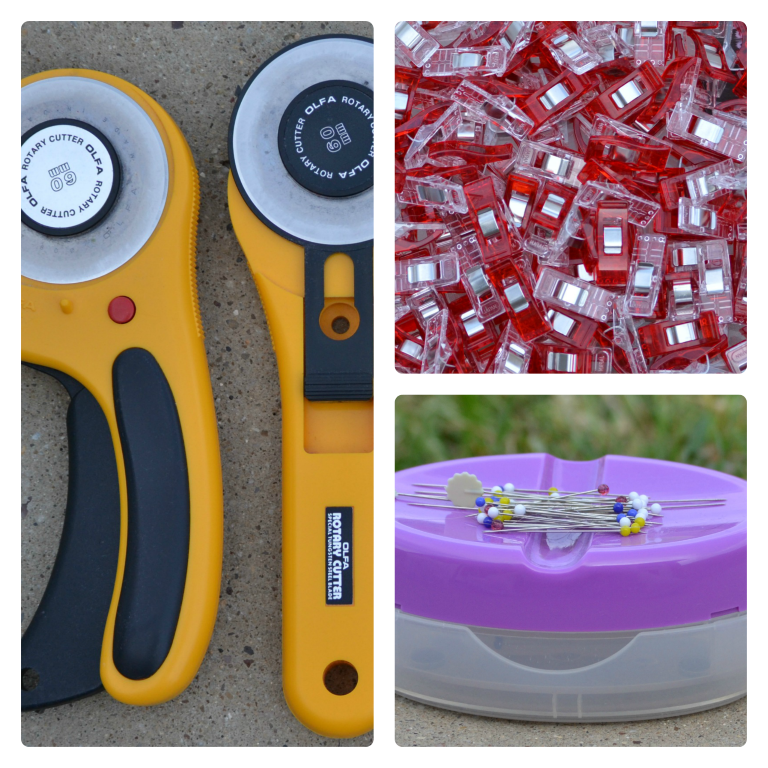 Head back to Sew Mama Sew to see all the other fantastic giveaways from many other bloggers! * You must thoughtfully answer the question in your entry. "I don't know/am not sure" or "pile them up" won't be accepted as a valid entry. This giveaway is not sponsored and is provided by me, personally. Giveaway will run until May 10 at 4 p.m., CST. I will inform the winner by email no later than Sunday, May 12th. A response email within 48 hours is required to claim this prize. Due to the high volume of comments, due to time constraints I will not be able to personally answer each one. Sorry. This is a really fun bee to belong to. I didn't catch it when it was initially announced, but got in as an alternate and it's been nothing short of fabulous! I missed showing you the block for April so you get a double dose of both April and May this time around.